Deery Sealants & Fillers - J.D. Honigberg International, Inc.
selling direct fired sealant — Super Stretch. Base failure, increasing width and spalling is the resulting deterioration attributed to unsealed cracks and joints. 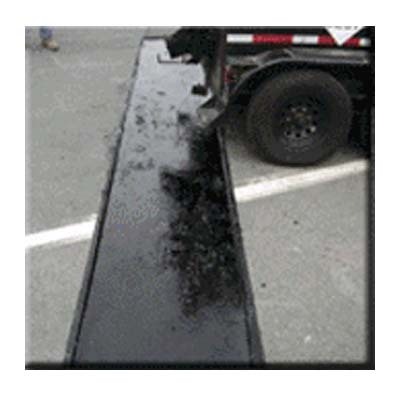 Deery Corporation has the sealants for both asphalt and concrete pavements. 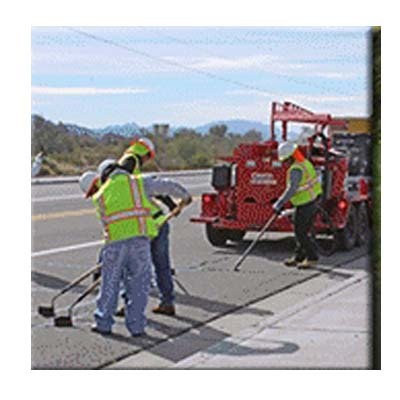 The crack sealing maintenance procedure involves placement of specialized materials into working cracks using unique configurations to reduce the intrusion of incompressibles into the crack and to prevent intrusion of water into the underlying pavement layers. Working cracks are defined as those that experience significant horizontal movements, generally greater than about 2 mm (.1 in.). 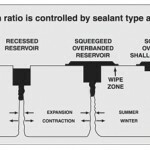 * Typical sealing configurations are shown below. Through never-ending research, development, and field testing, Deery continues to look for ways to incorporate the most recent technological improvements into our vast line of sealants. 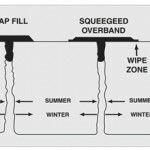 Typical Filling Configurations The crack filling maintenance procedure involves the placement of materials into non-working cracks to substantially reduce infiltration of water and to reinforce the adjacent pavement. 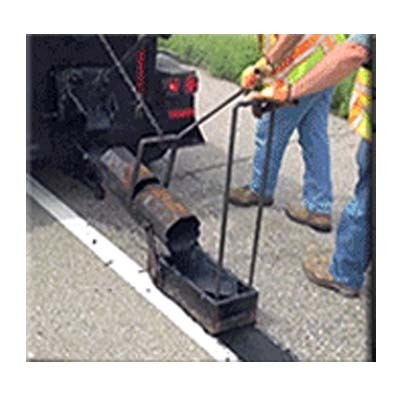 Working cracks are defined as those that experience significant horizontal movements, generally greater than about 2 mm (.1 in.). Crack filling should be distinguished from crack sealing. * Typical filling configurations are shown below.